I moved to Denmark WA to escape the of the big smoke of Perth only to find out that my true passion. Writing, singing and playing and recording my songs has become my obsession and finding new audiences to play to has become my mission. Touring NSW recently with my Album "Break of the Day". 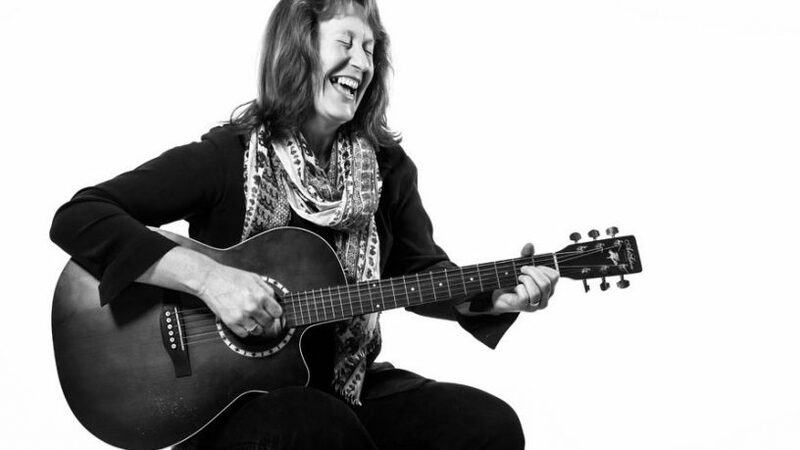 Releasing my Album at Nannup Music Festival in March 2016 and playing my Song "Women of War" live on ABC regional radio during the 100th Anzac commemorations in 2015. Hearing my tracks get national airplay on community radio stations across Australia. I am continuing to perform around the Great Southern, South West and Perth. I currently have a tour of the East coast lined up for April 2017 and I will be recording my next album Feb/Mar 2017 to take on a tour of the UK September 2017.